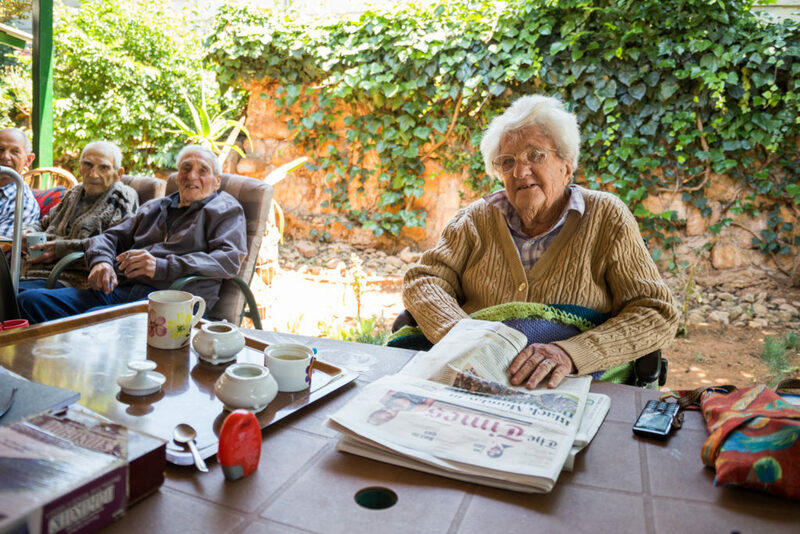 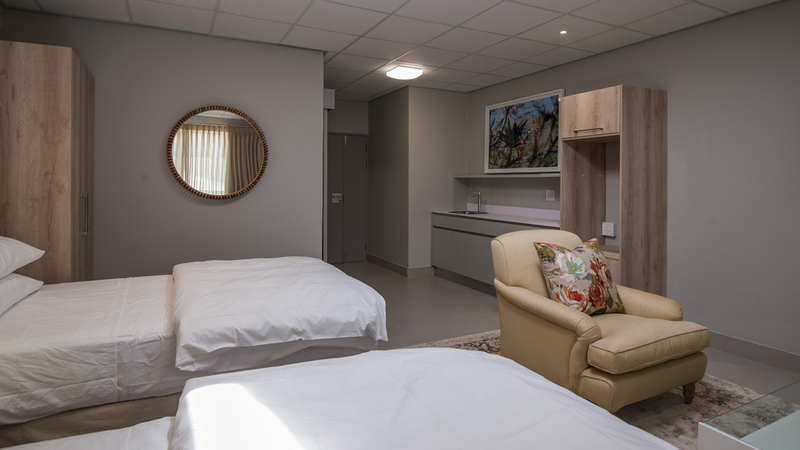 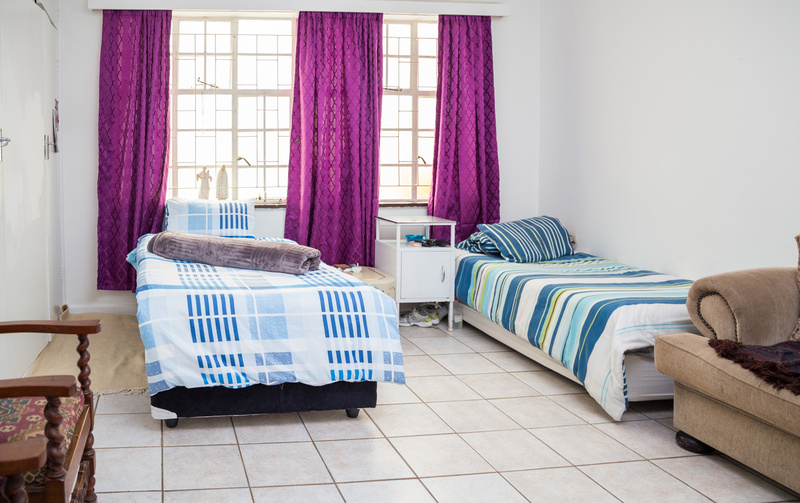 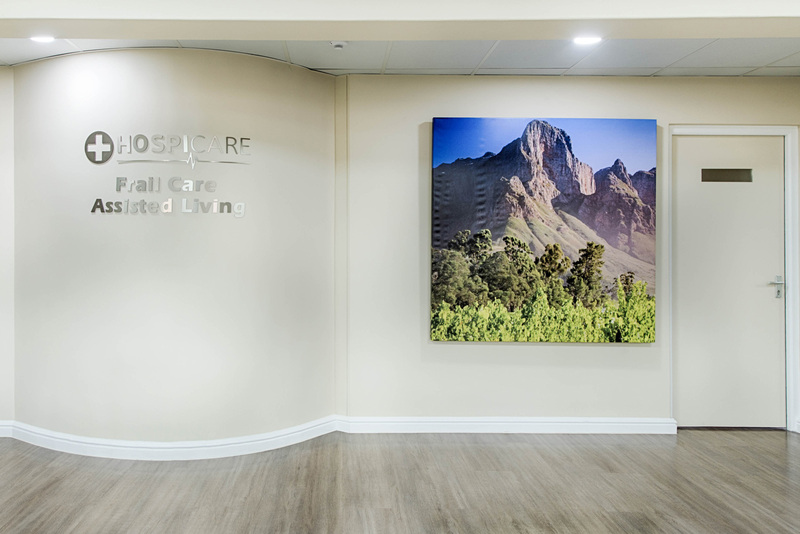 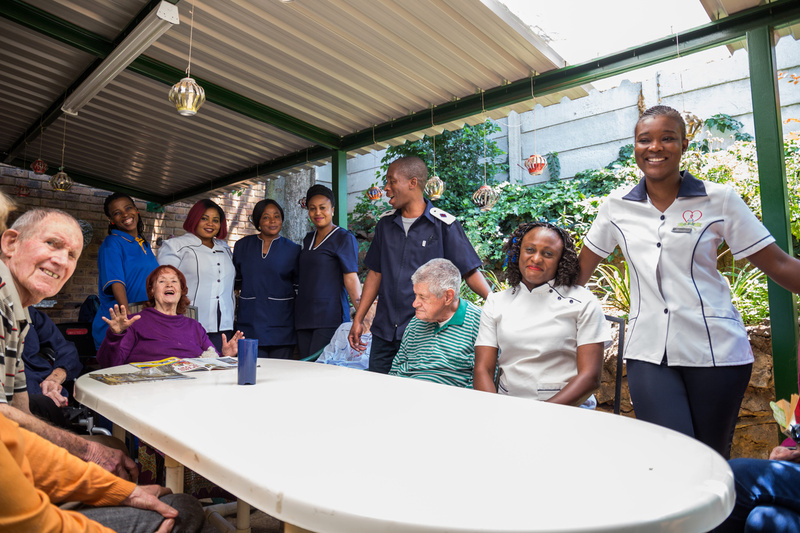 Hospicare Kruinpark offers care to all levels of frail care as well as en suite rooms for assisted living residents. 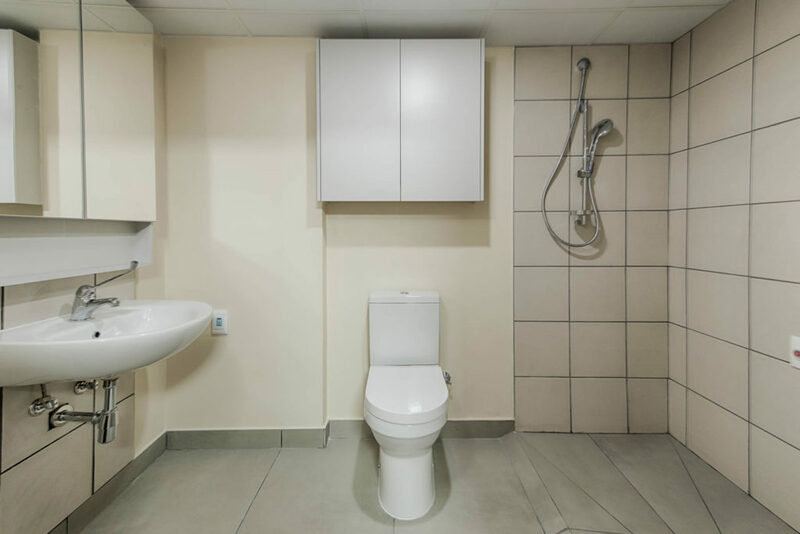 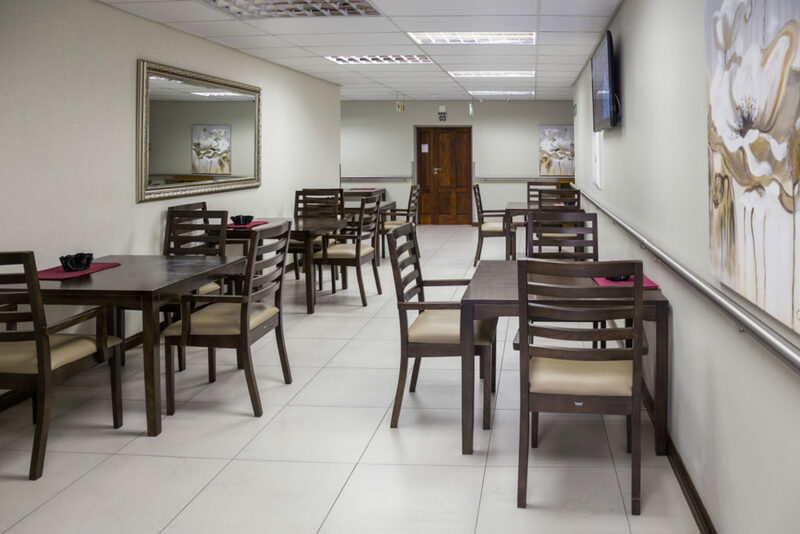 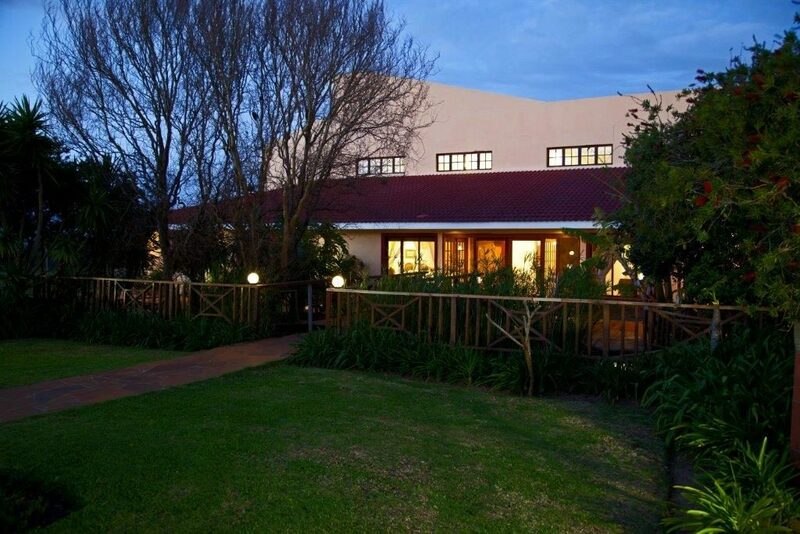 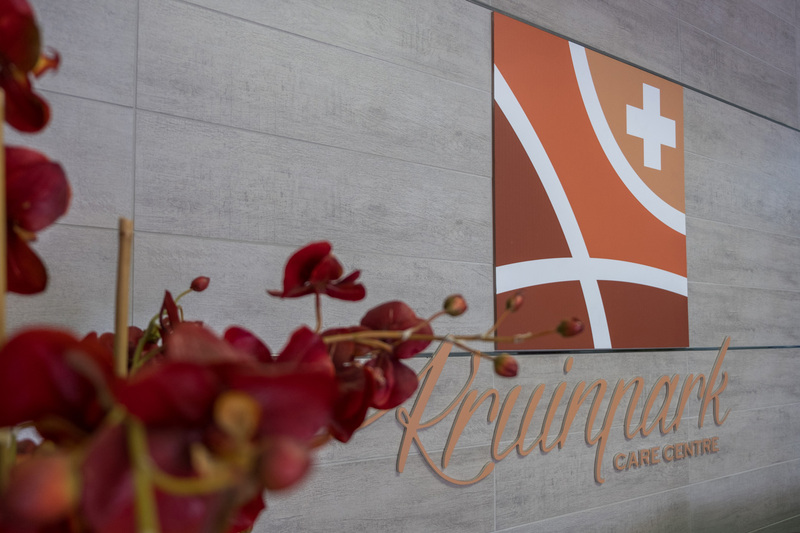 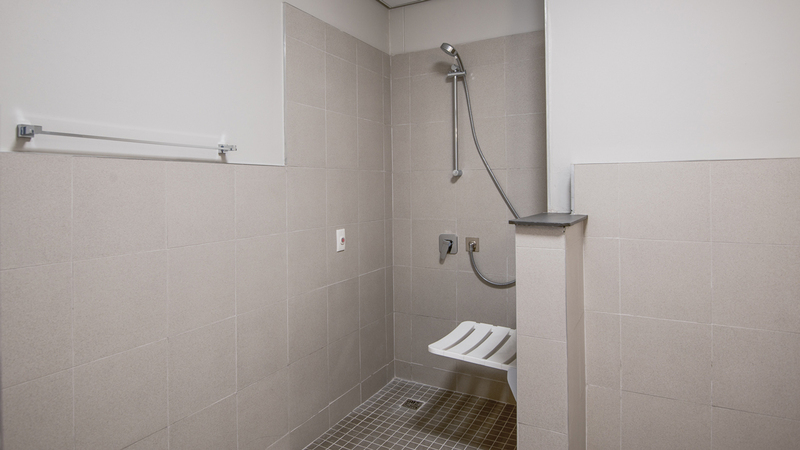 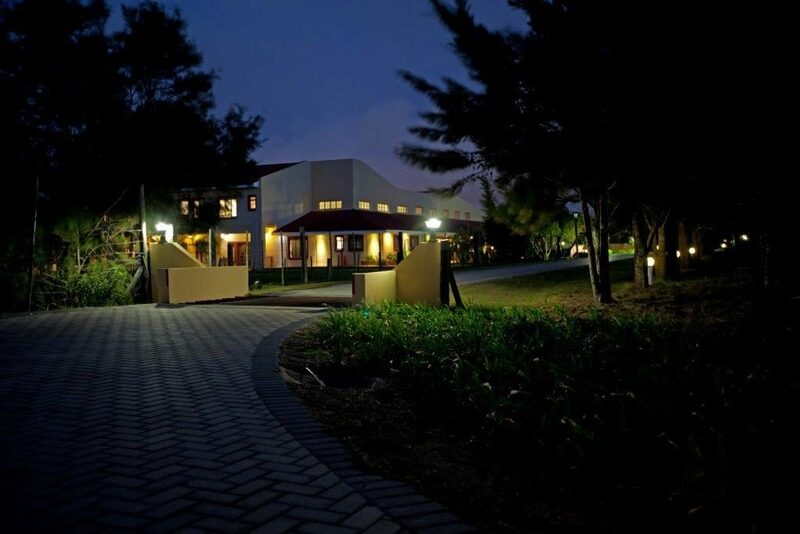 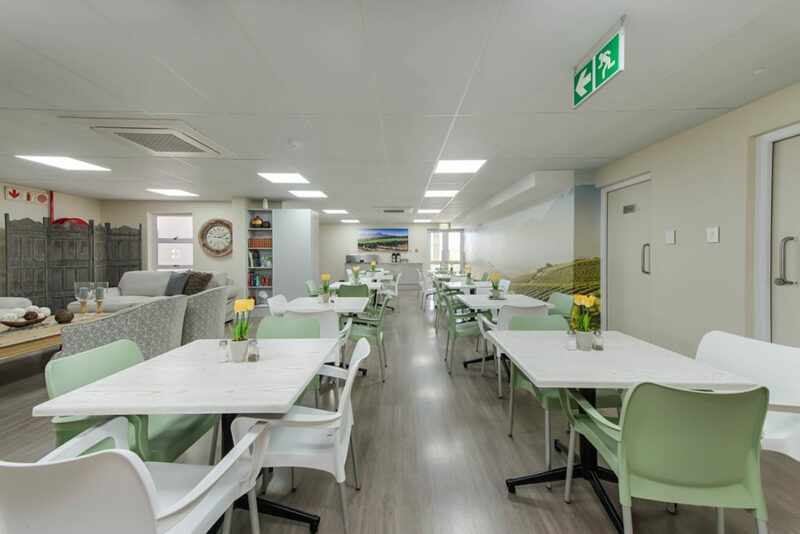 Located in the Kruinpark retirement village this facility has access to the village restaurant, Kruincafe. 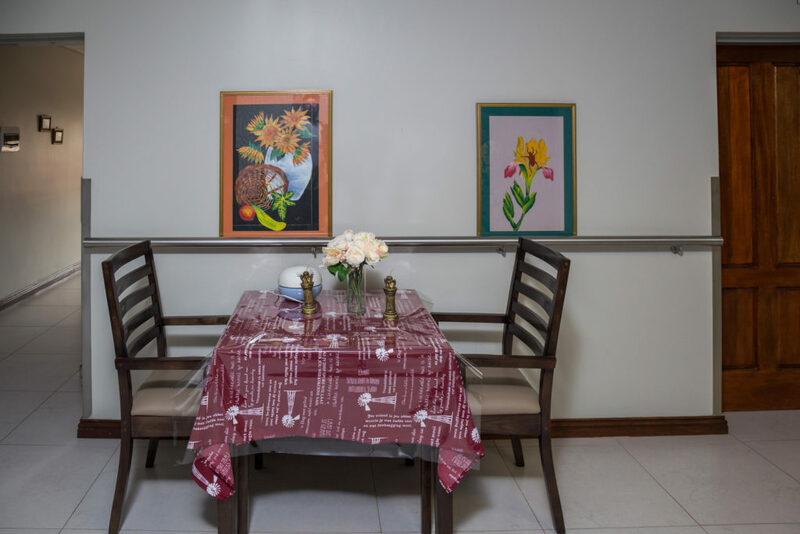 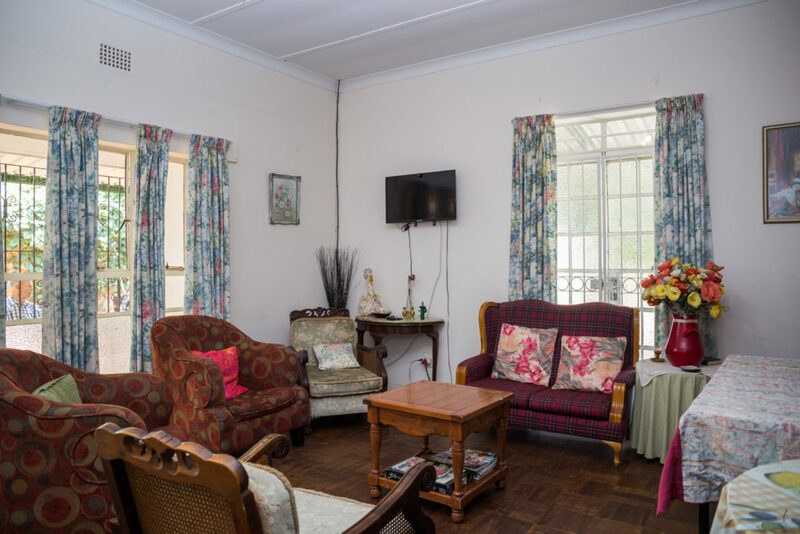 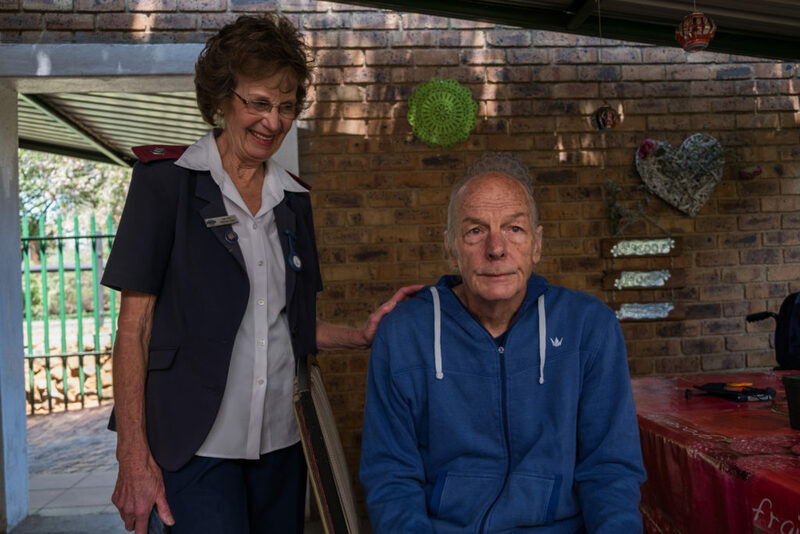 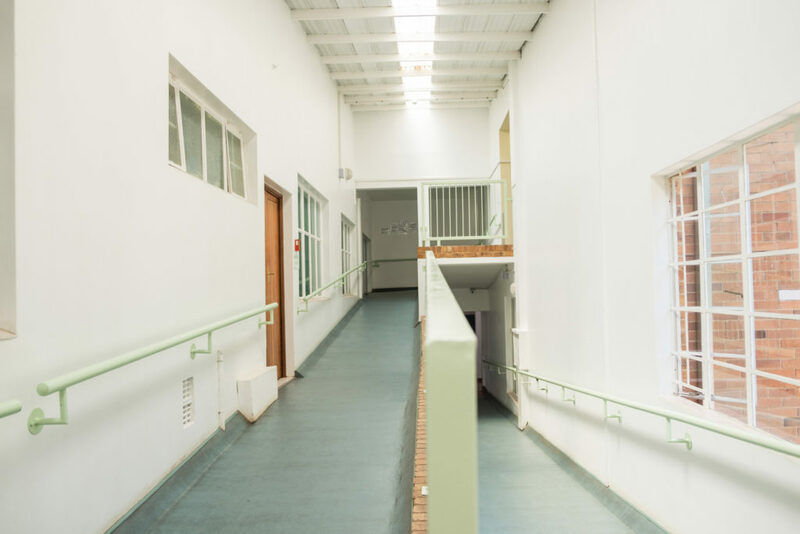 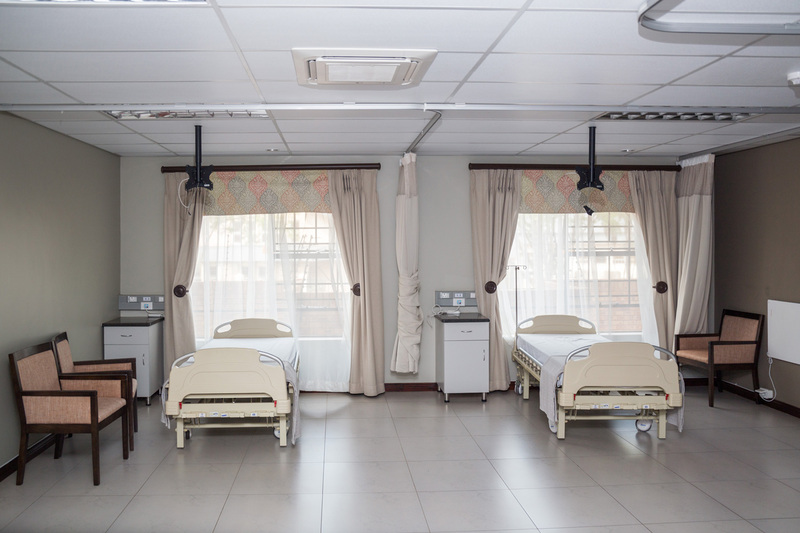 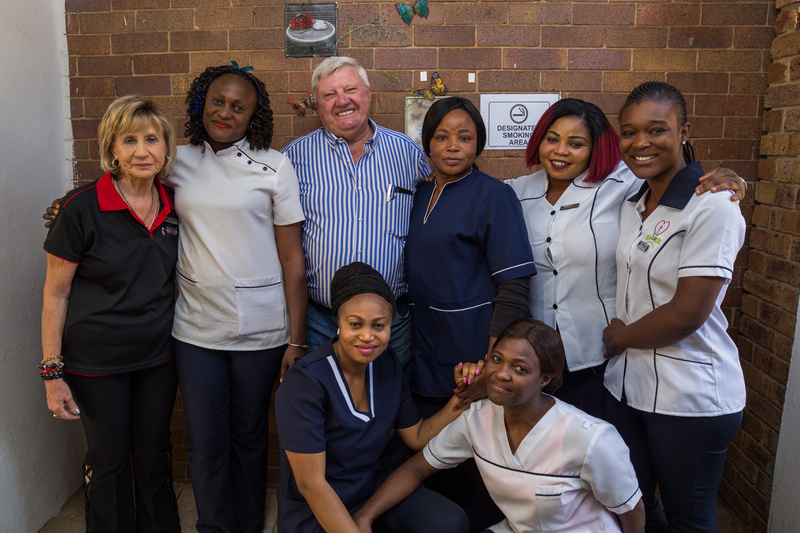 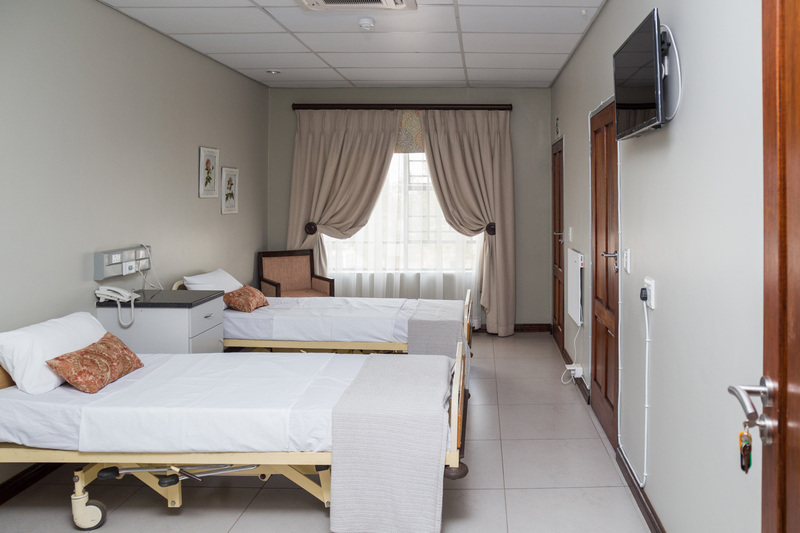 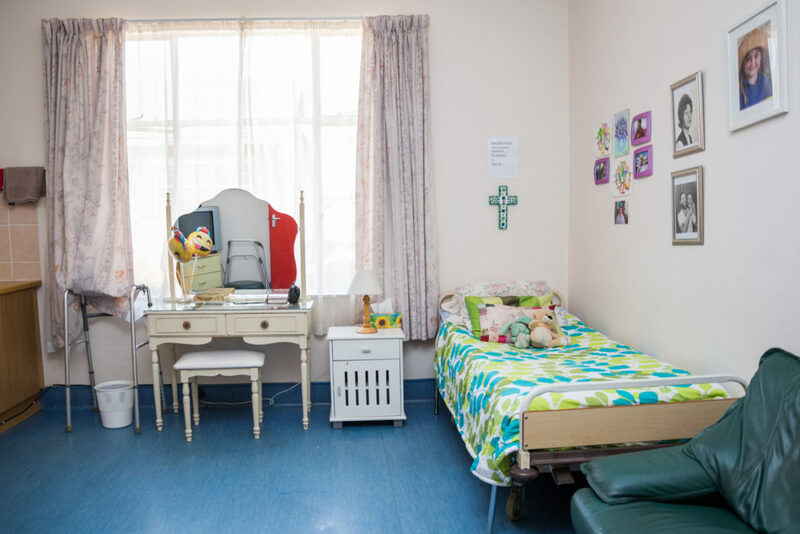 Hospicare Glenzicht is a 24 bed frail care located in the Glenzicht retirement village in the south of Johannesburg, only 7km from the Mulbarton private hospital. 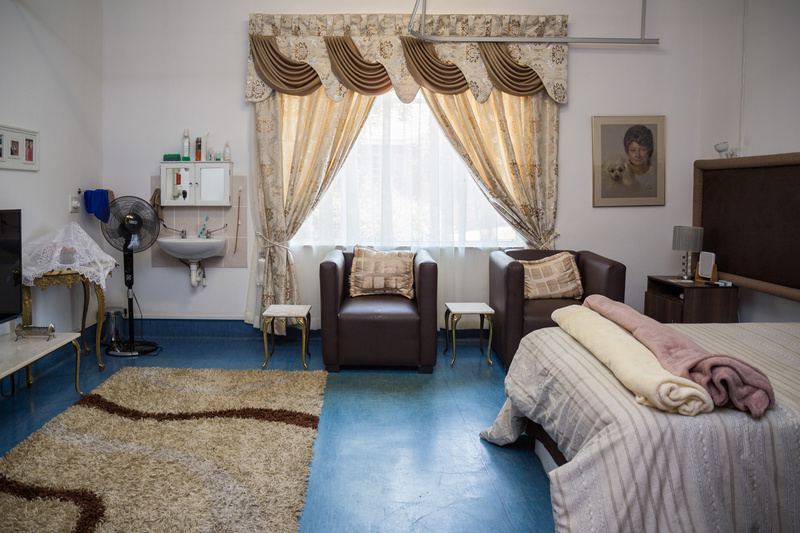 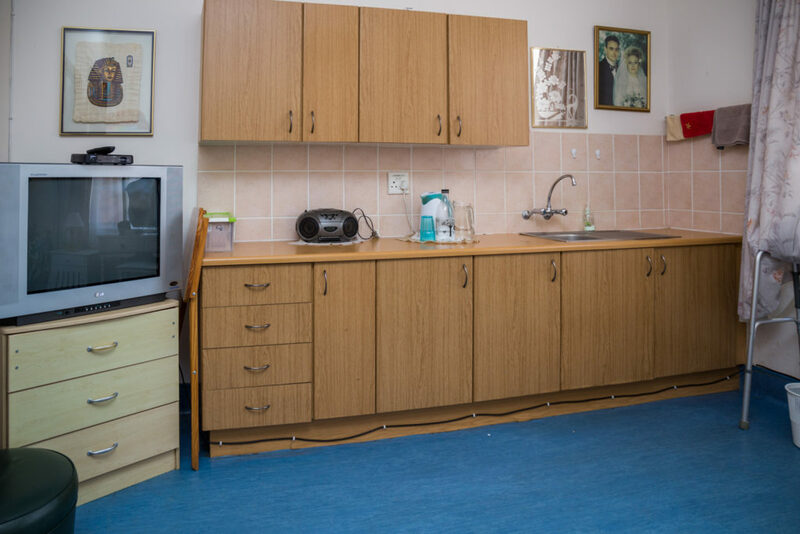 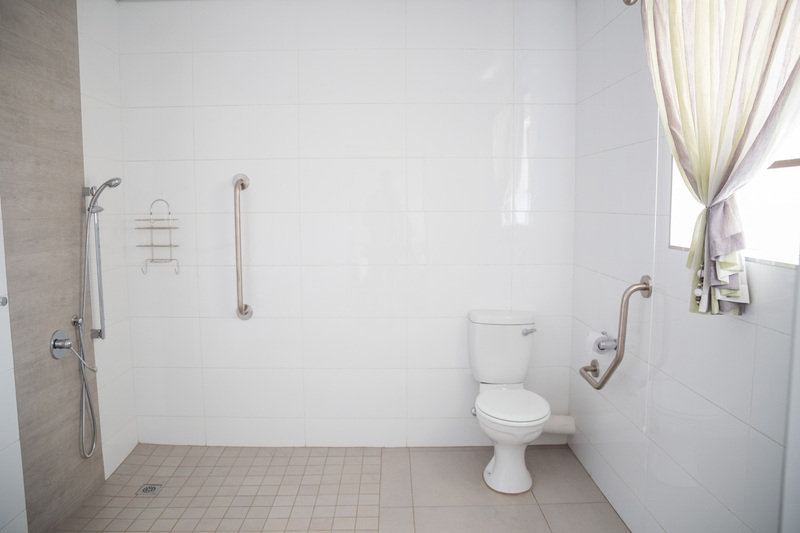 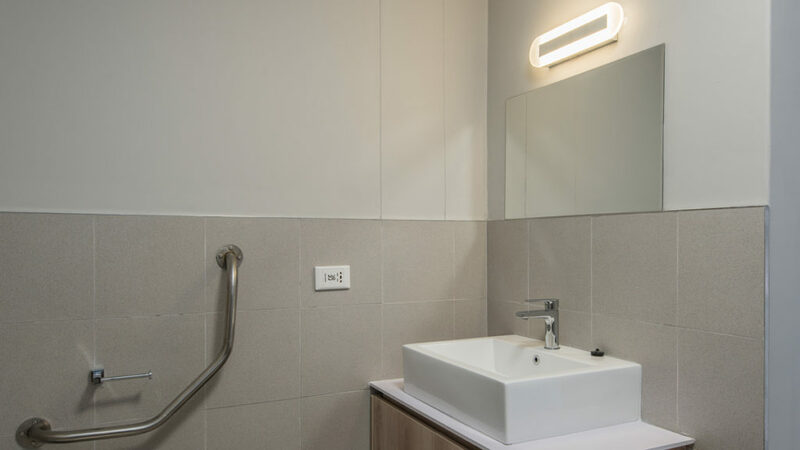 This facility caters to all levels of frail care. 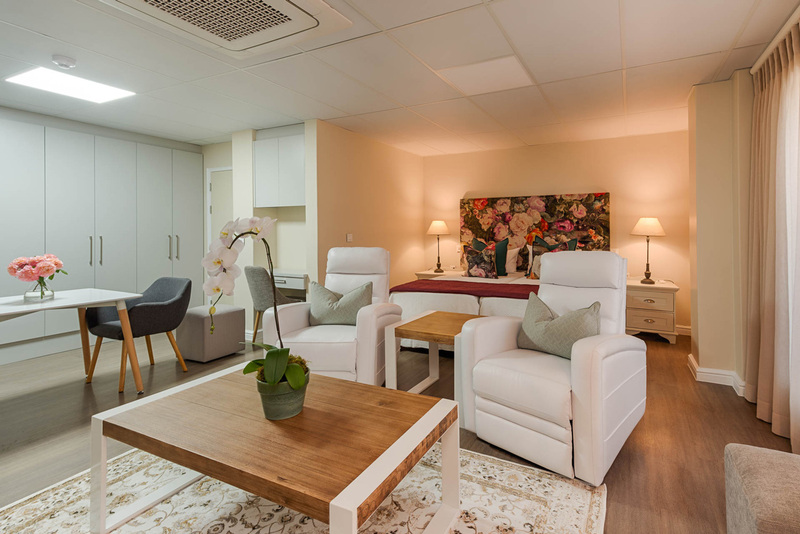 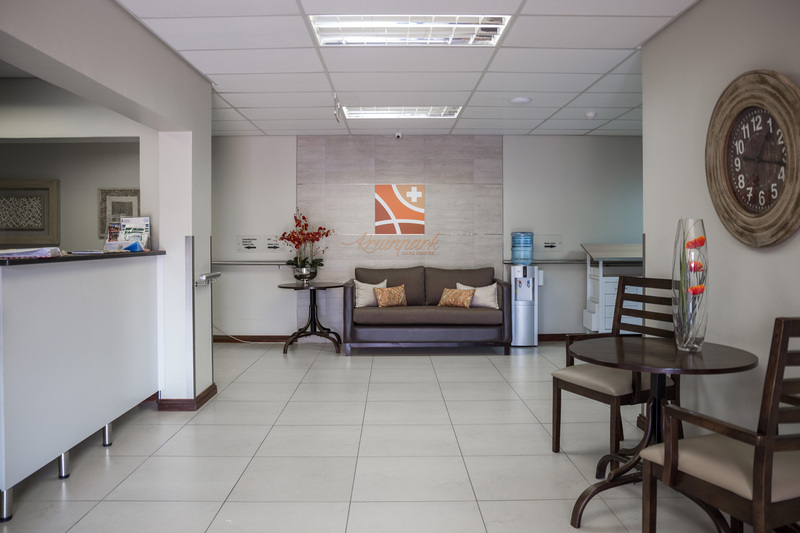 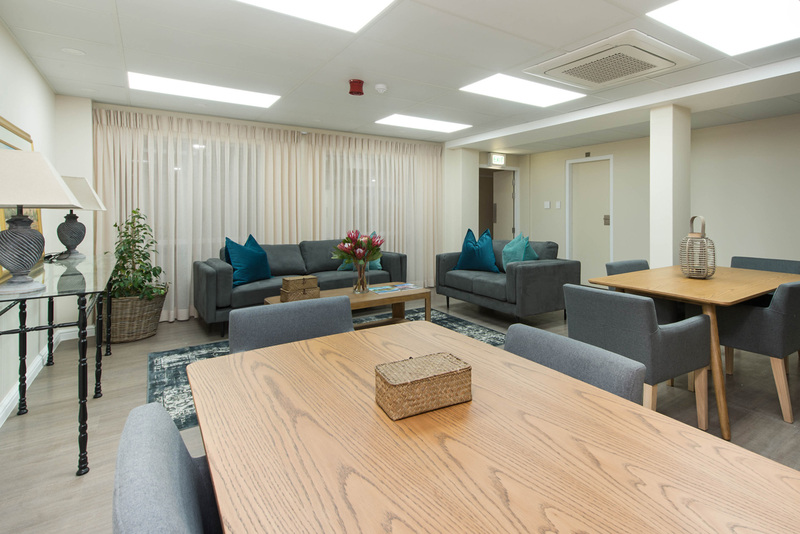 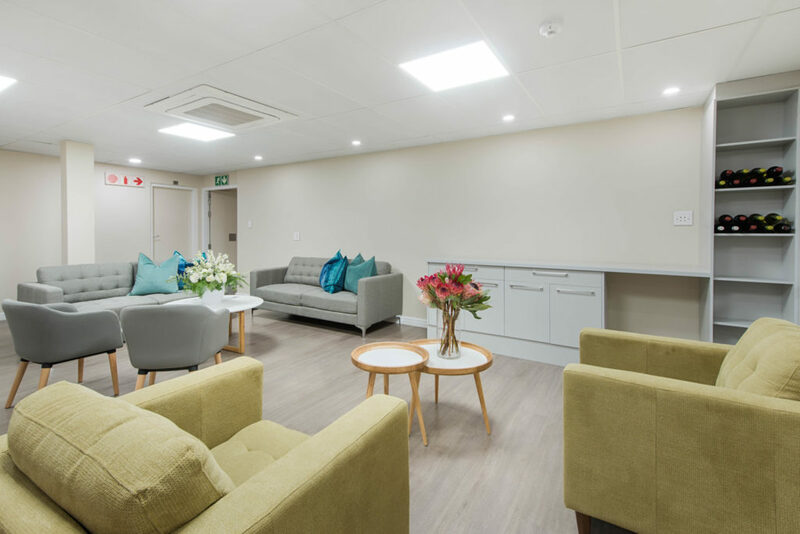 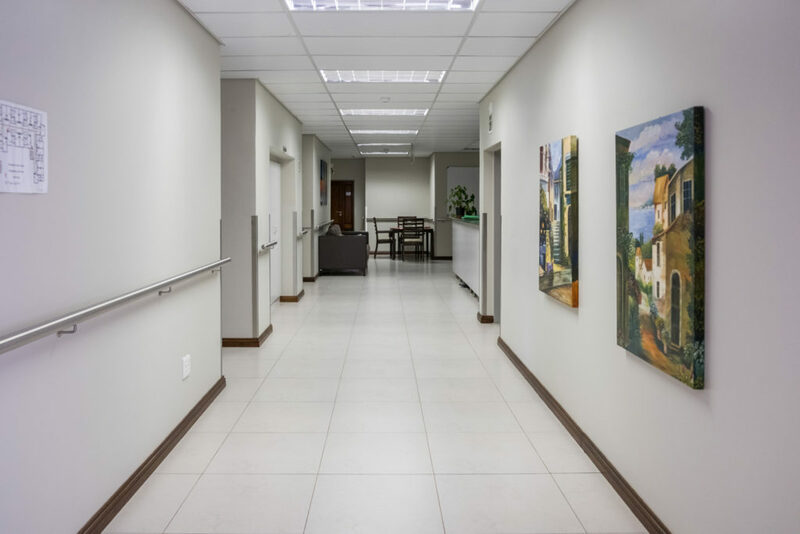 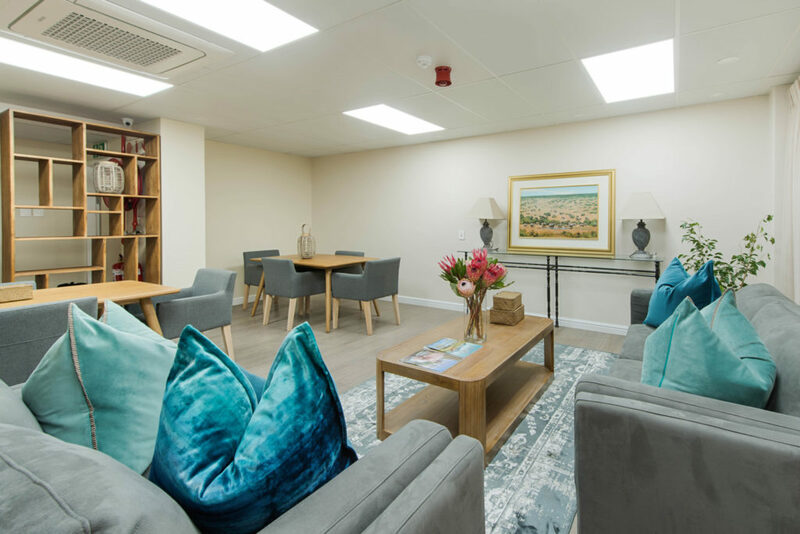 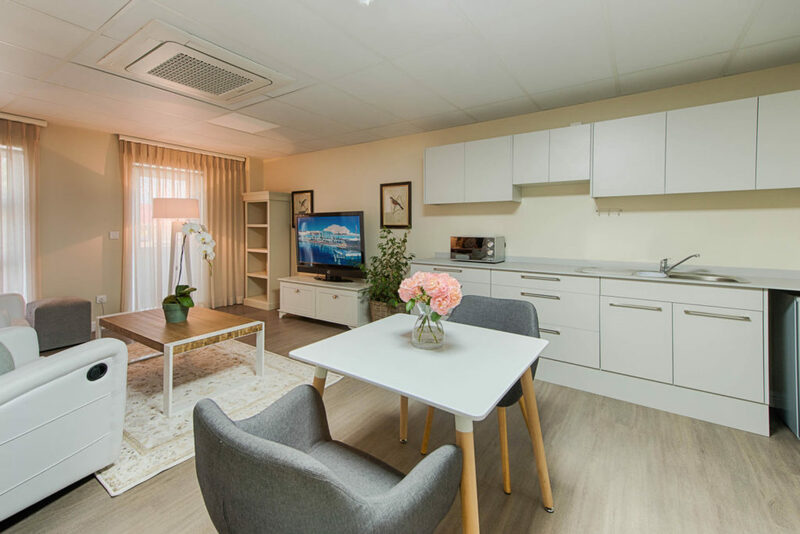 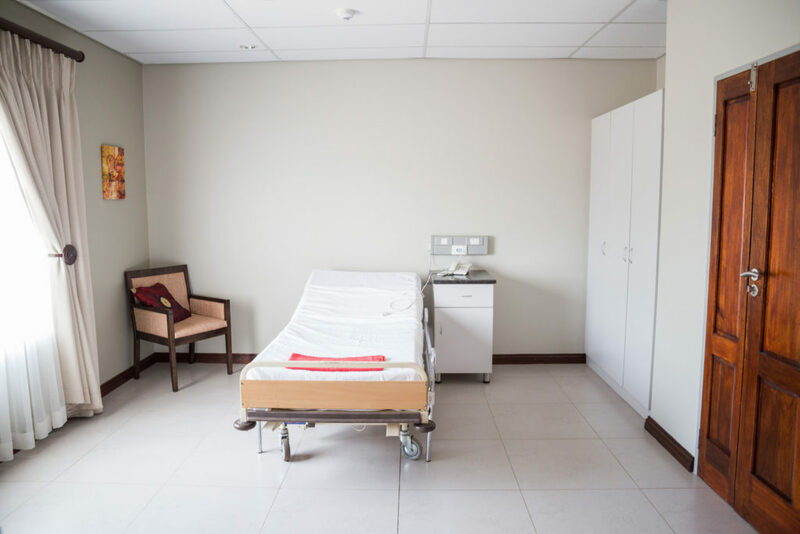 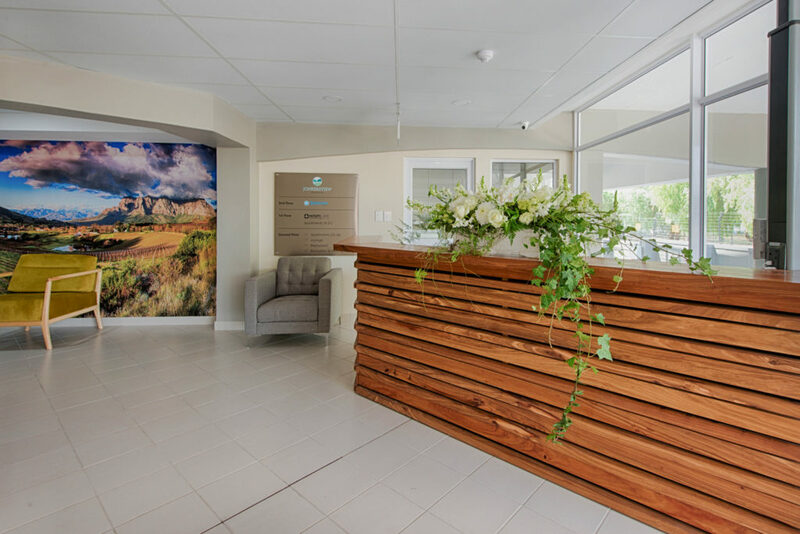 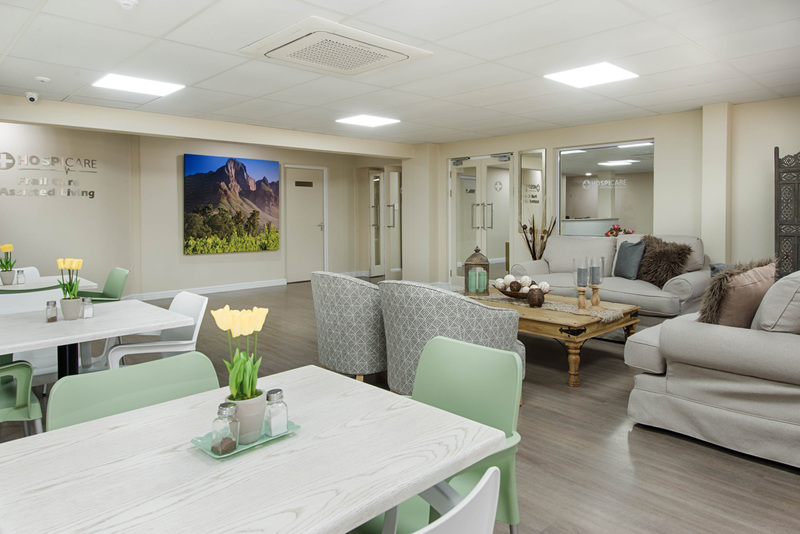 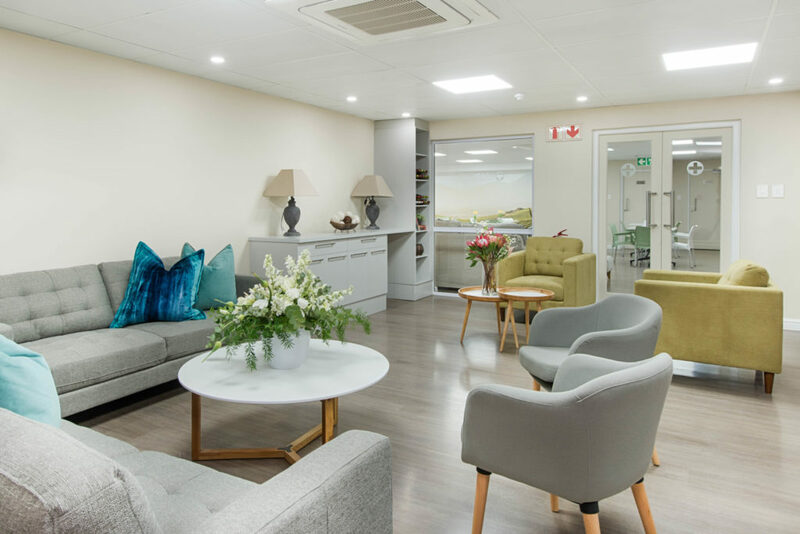 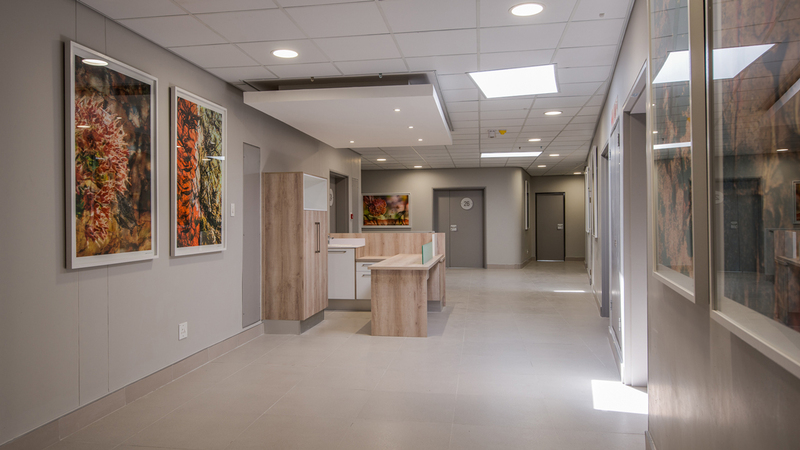 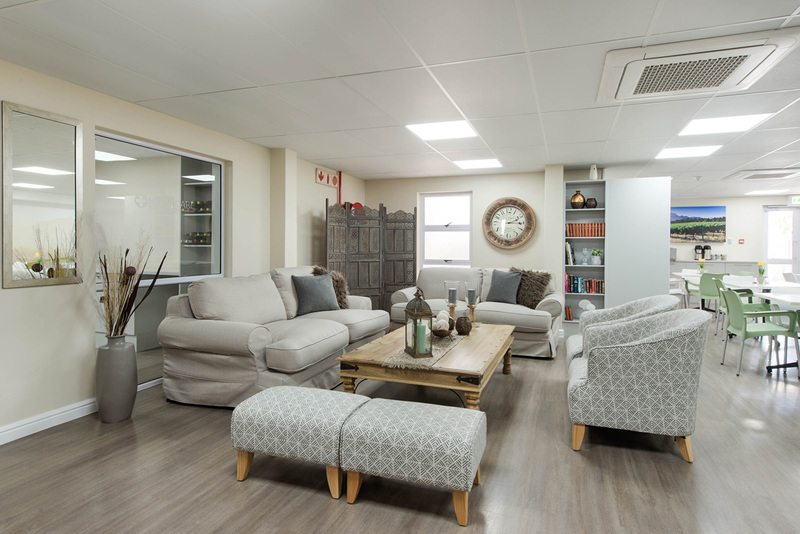 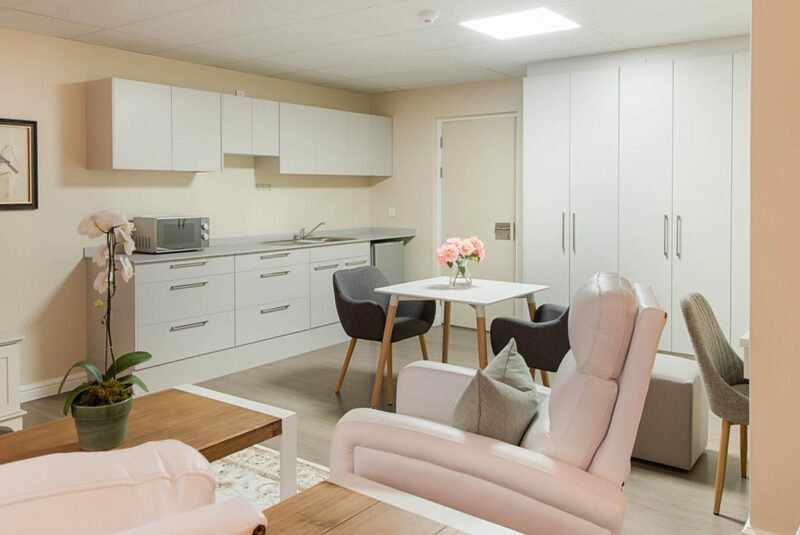 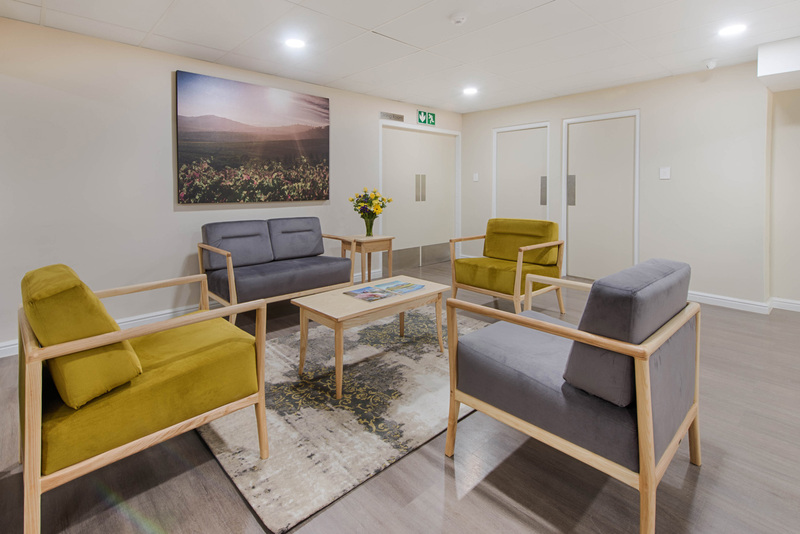 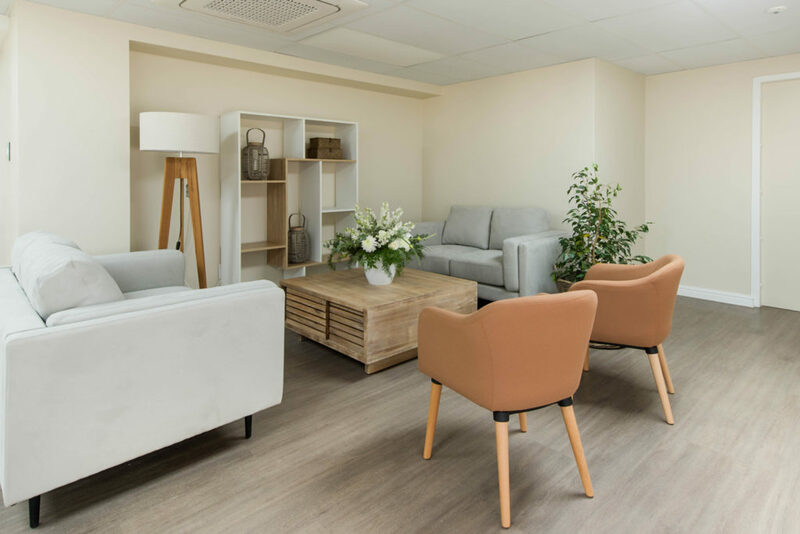 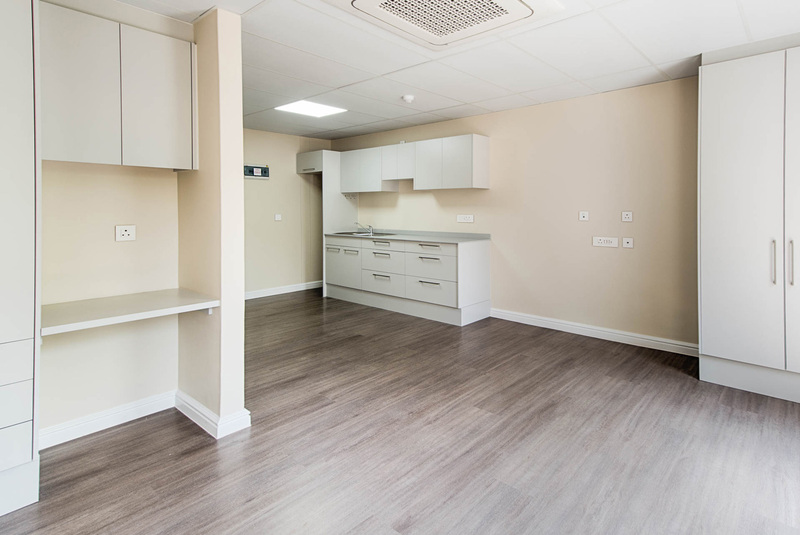 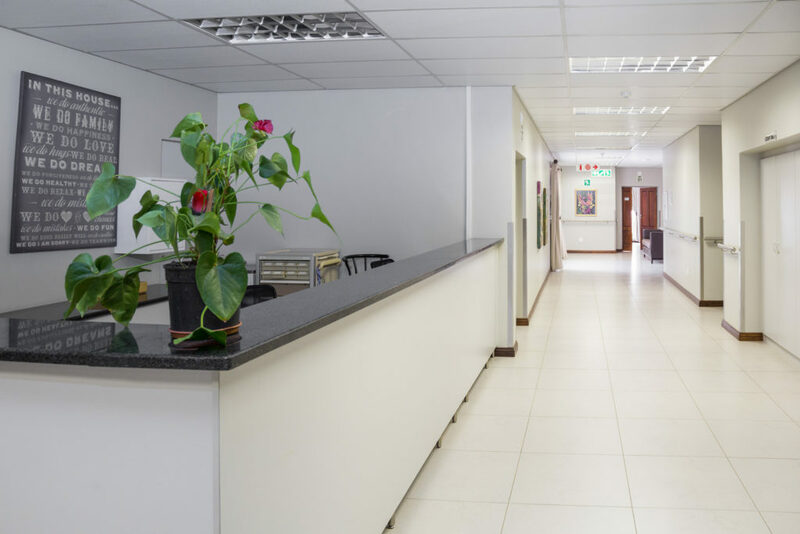 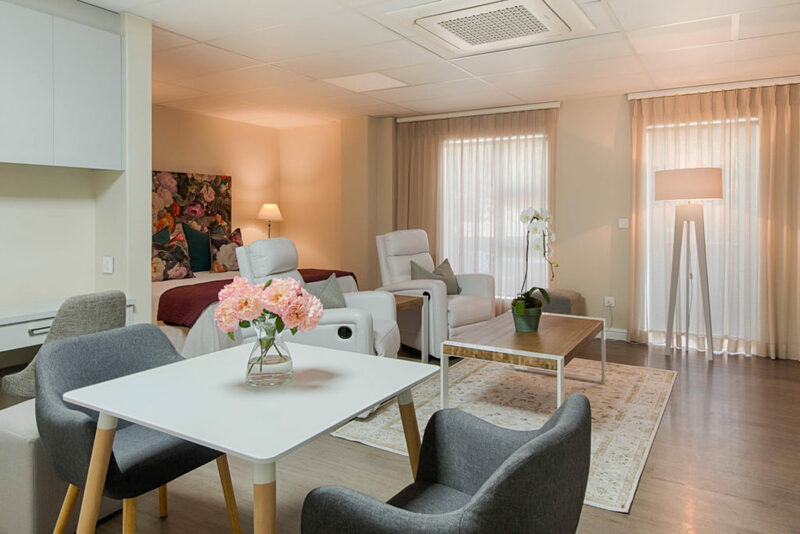 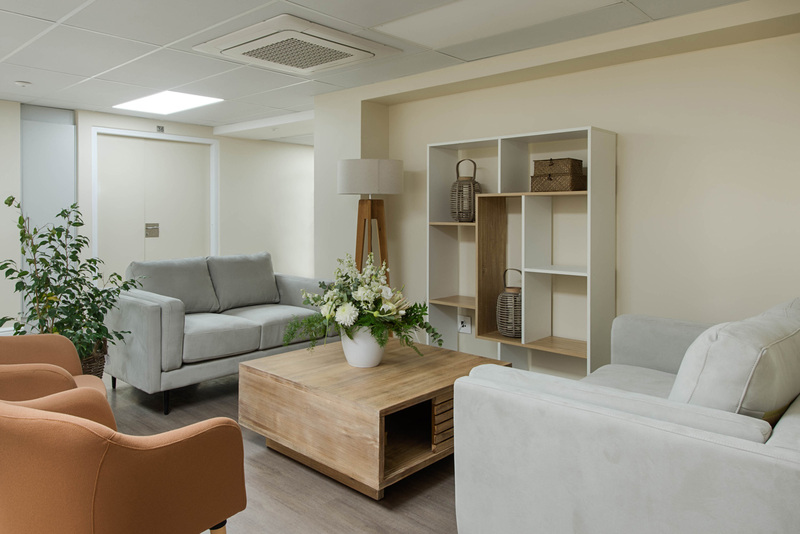 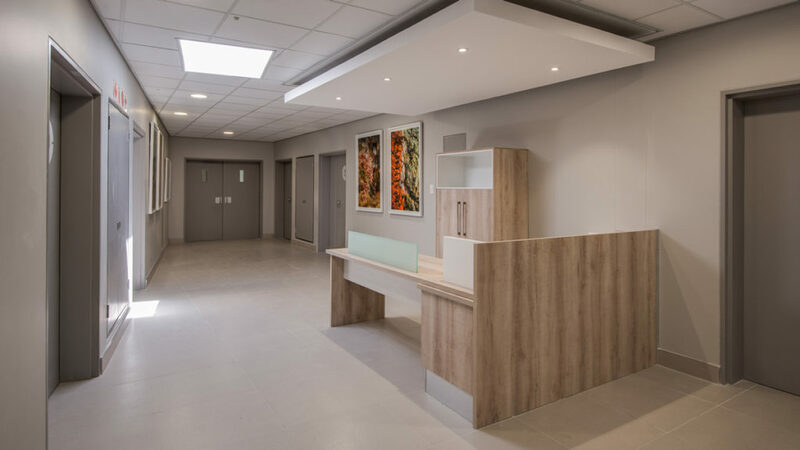 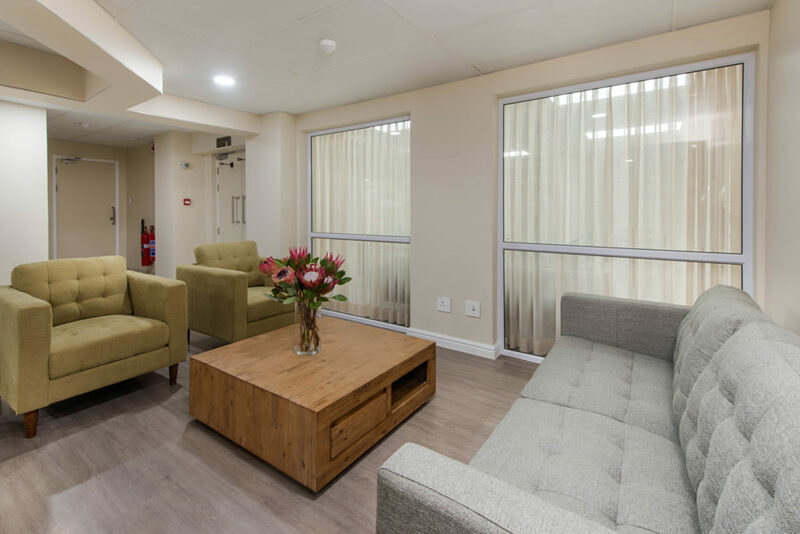 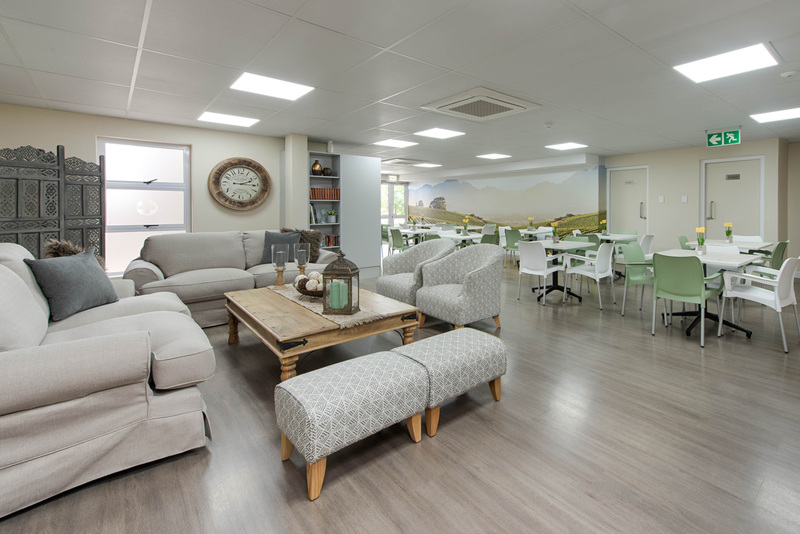 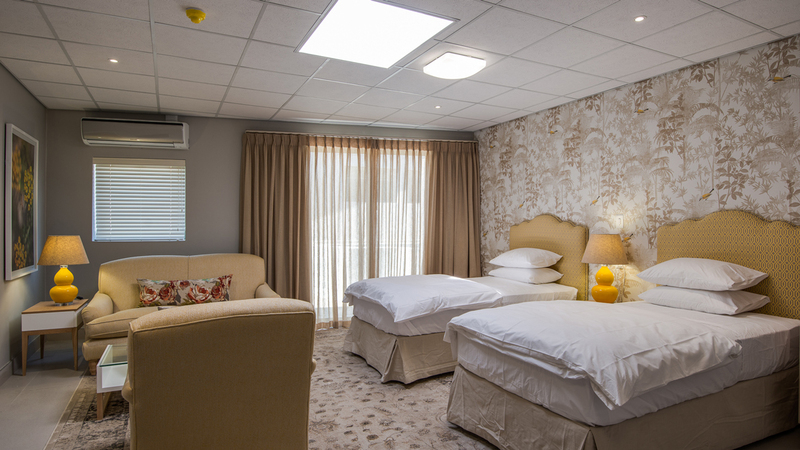 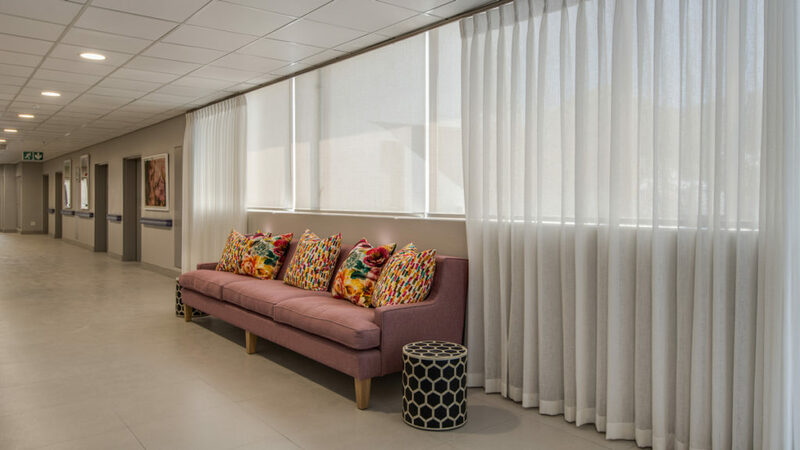 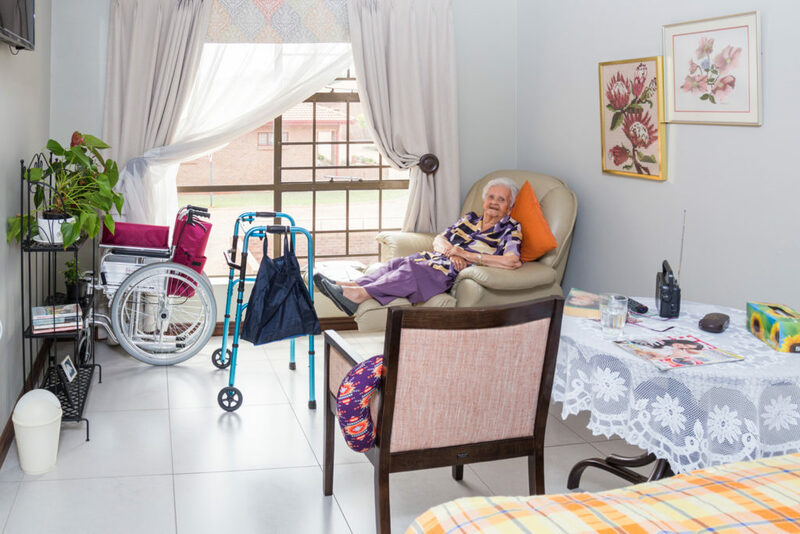 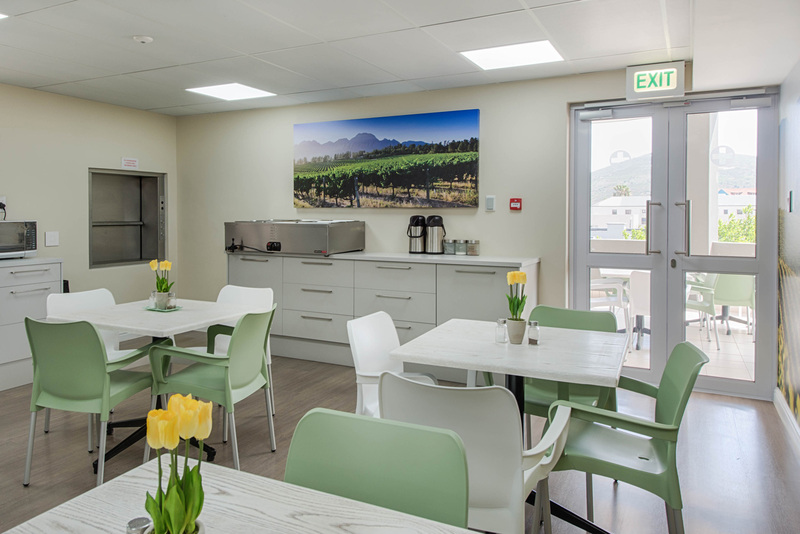 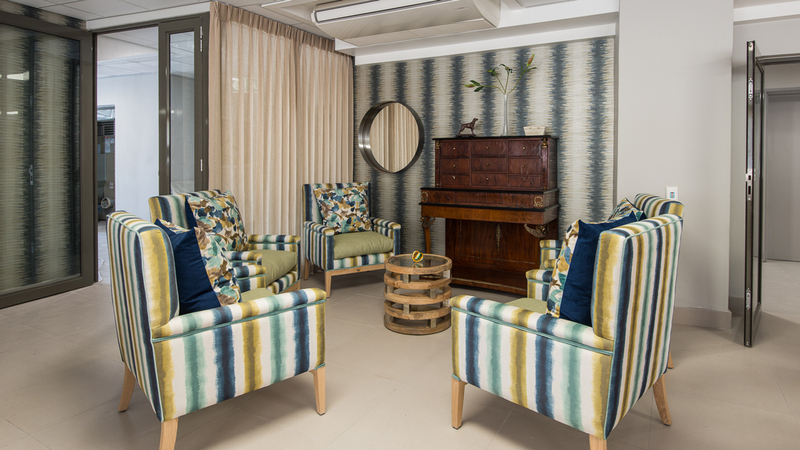 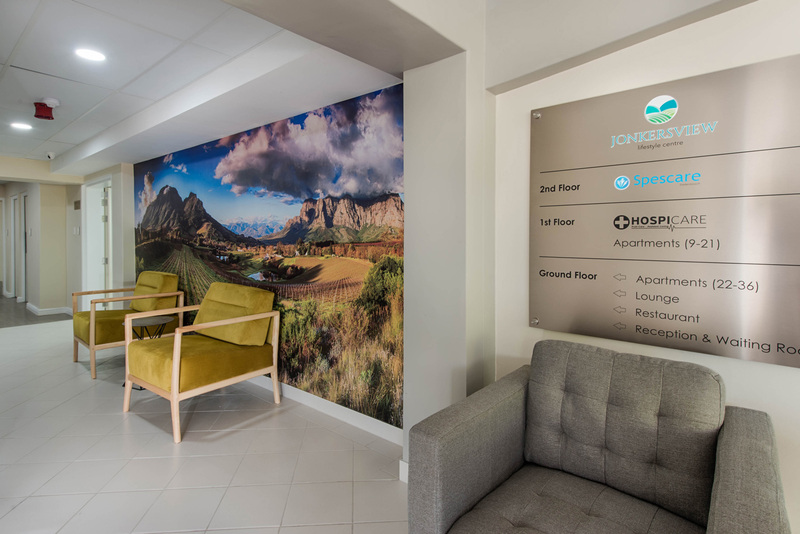 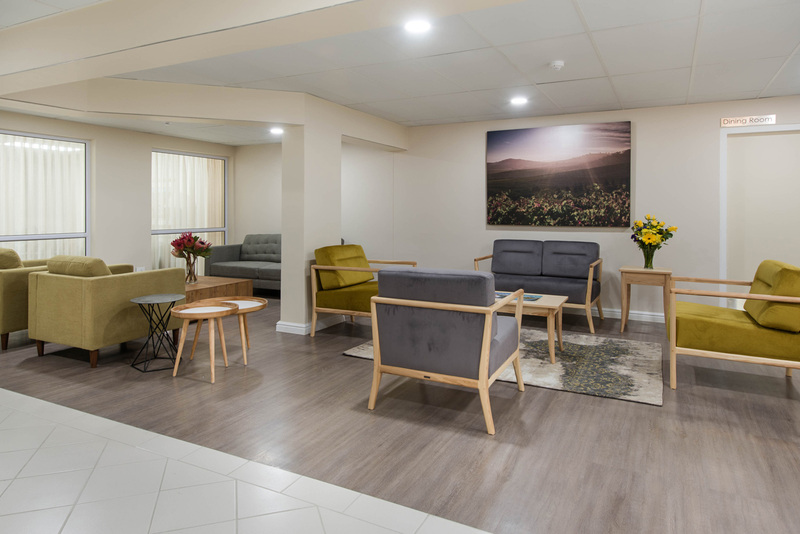 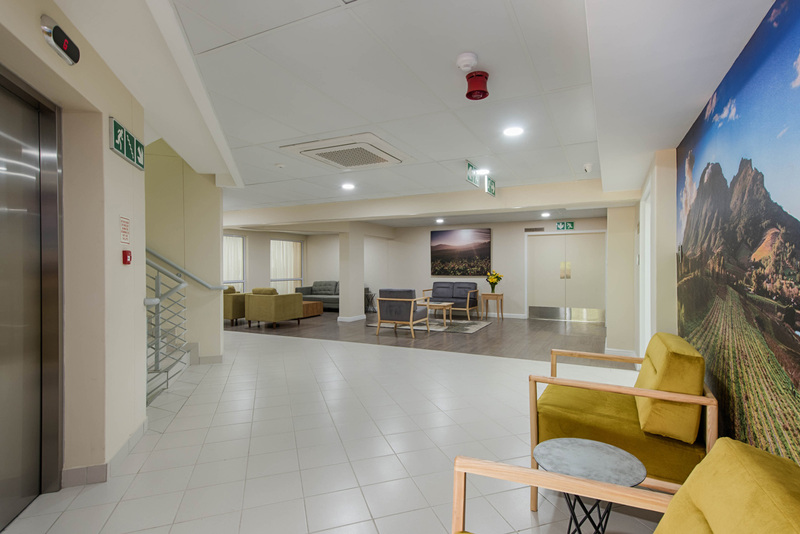 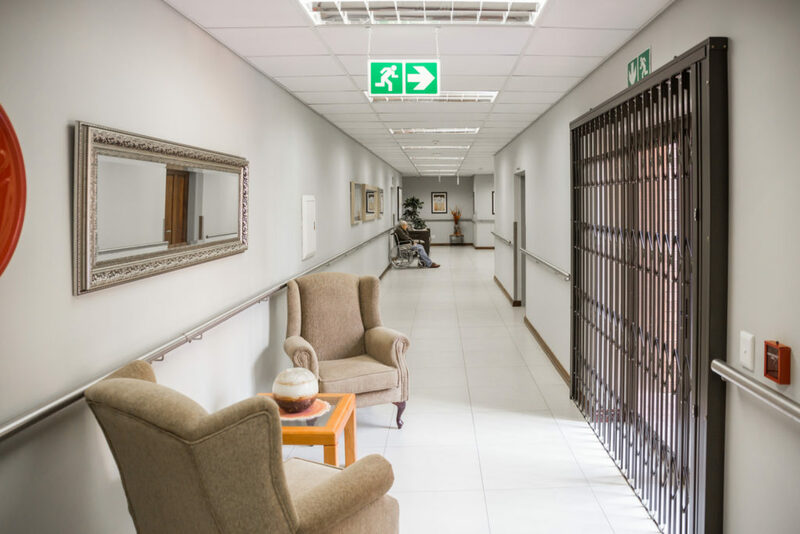 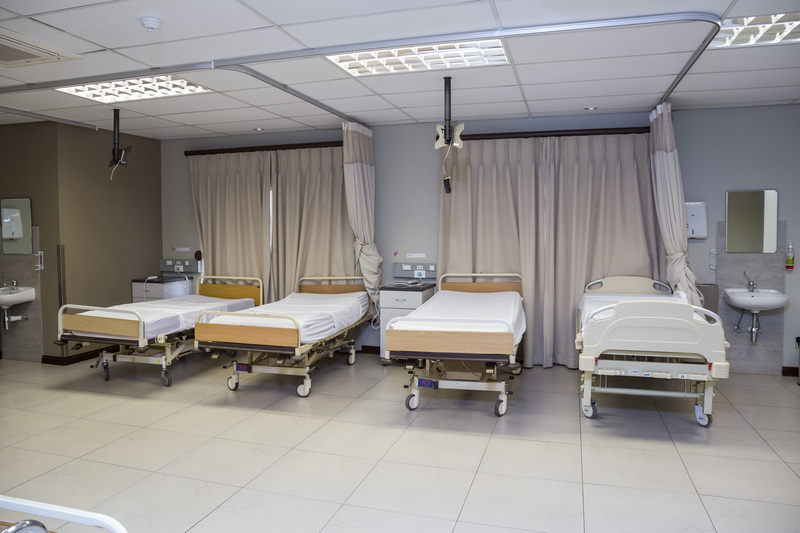 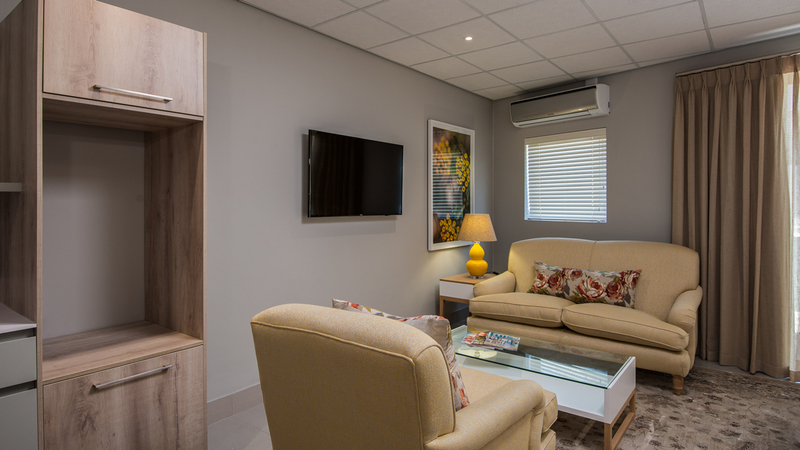 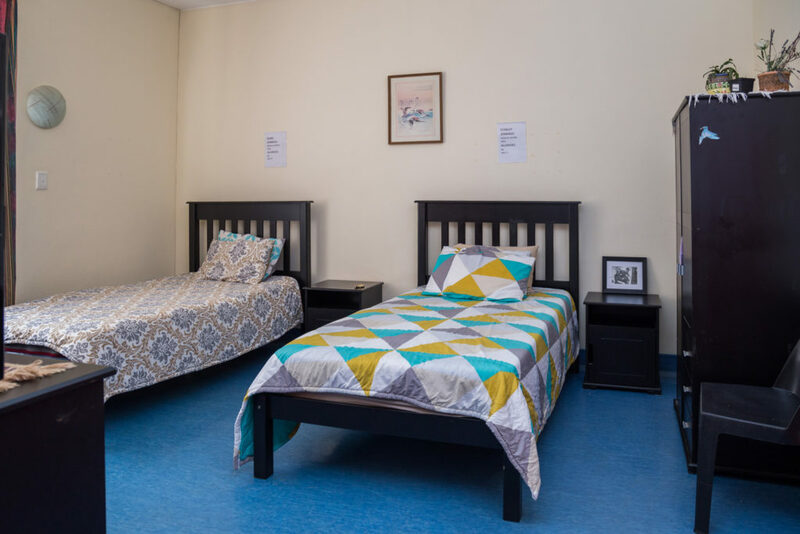 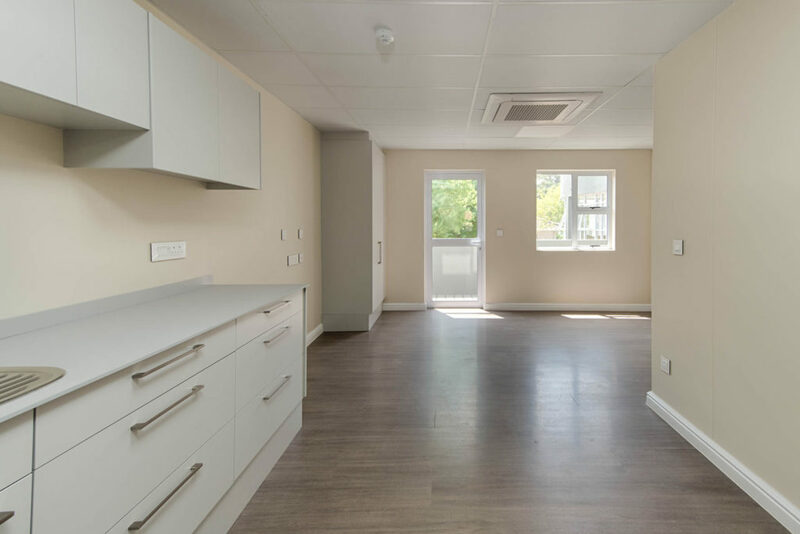 Hermanus Assisted Living Suites is a state of the art frail care and assisted living facility conveniently located in the Hermanus medical village. 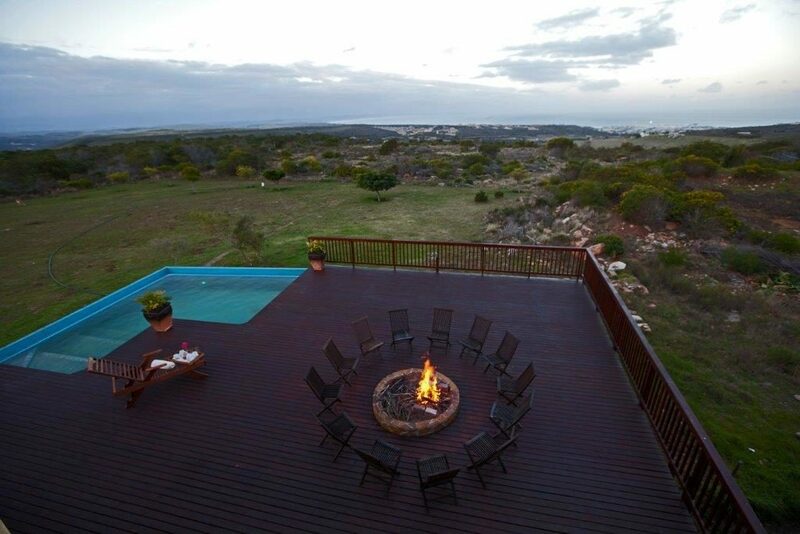 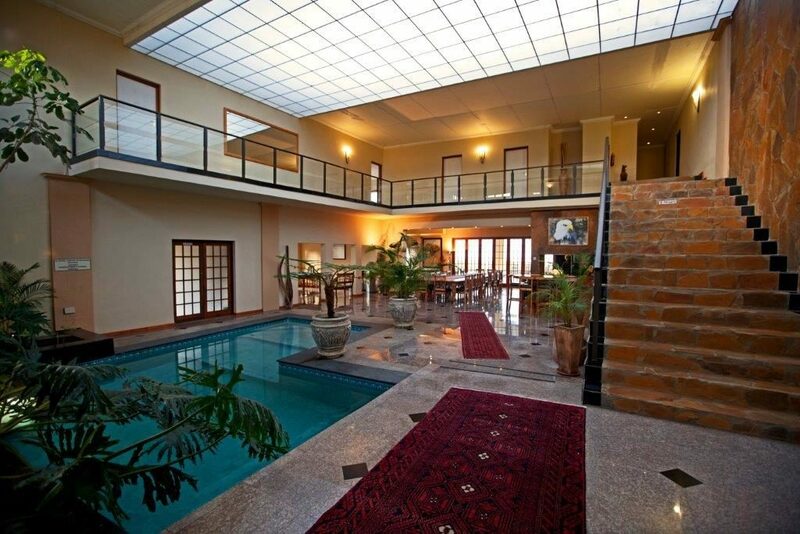 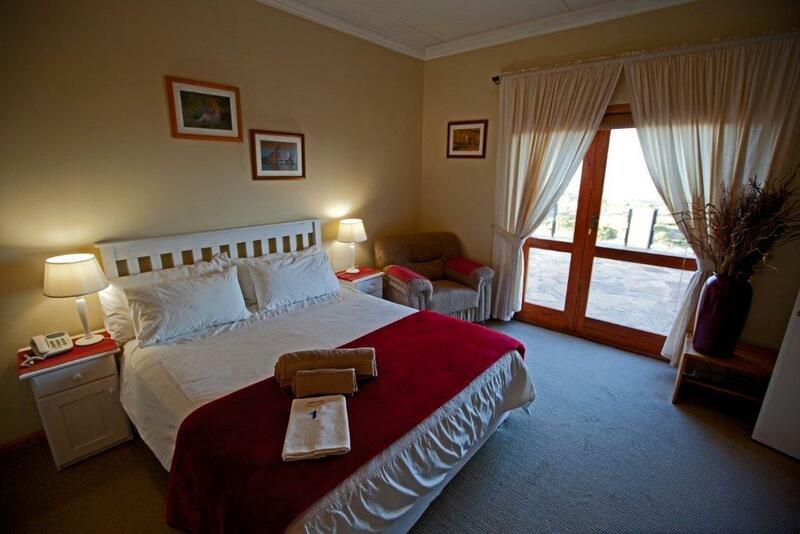 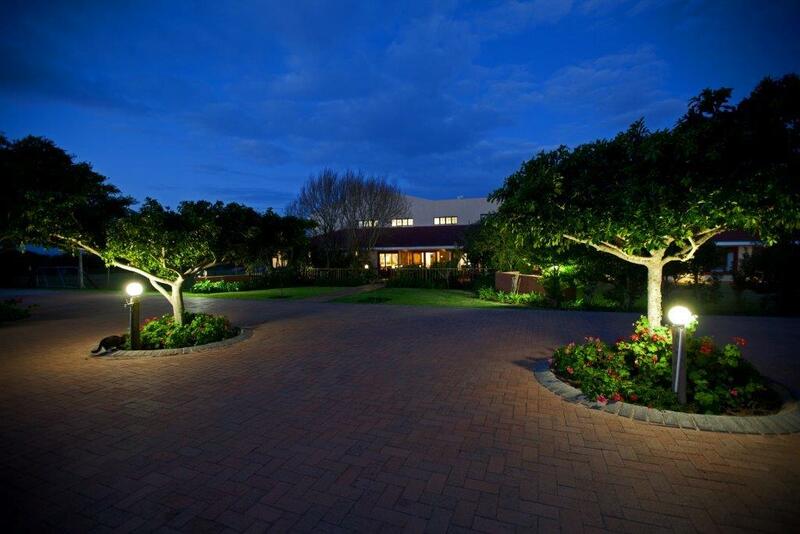 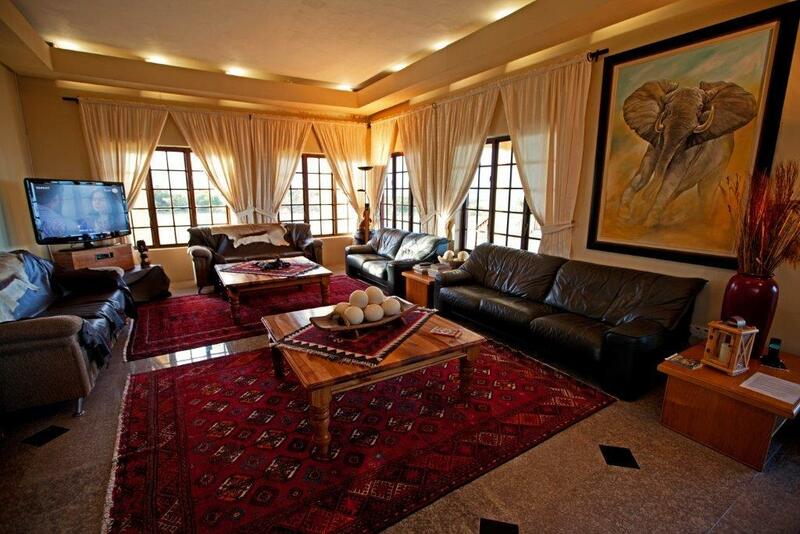 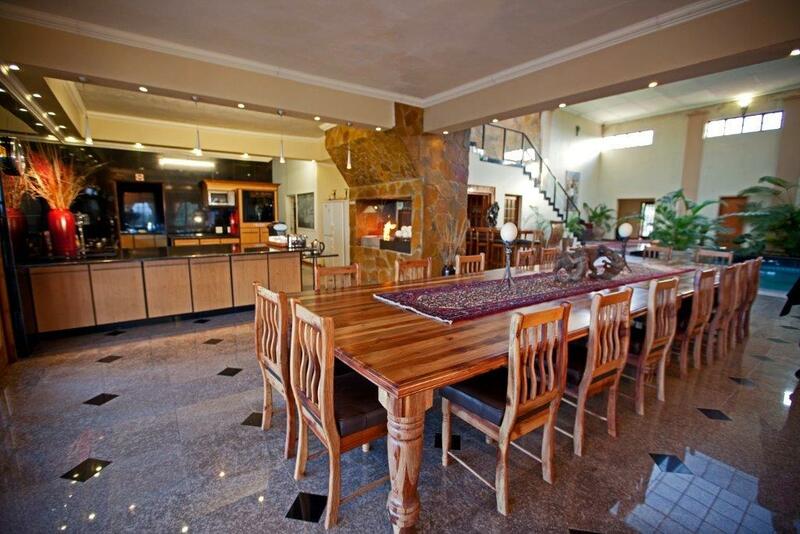 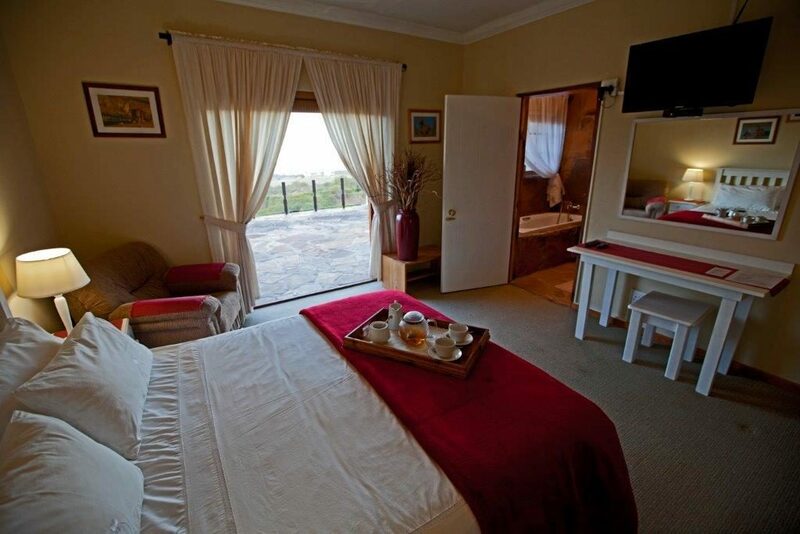 This luxurious oceanview facility located in Aalwyndal, Hartenbos. 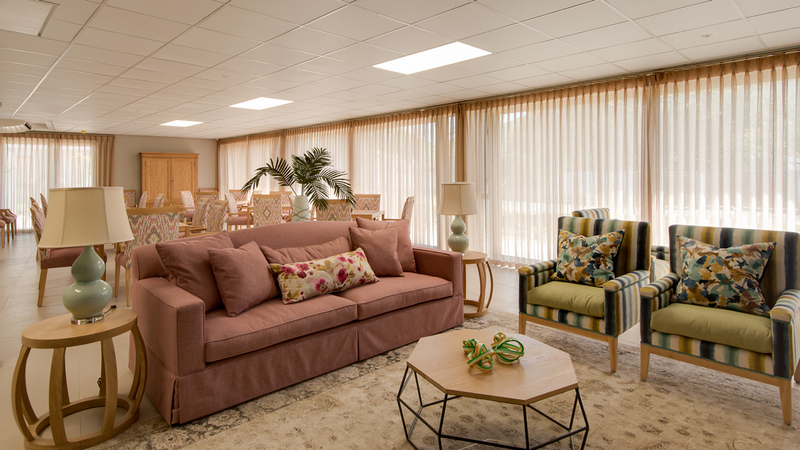 Caters for 50 frailcare patients, 20 assisted living and 15 independent living residents.